The Eye MD is a medically trained specialist physician who can deliver total eye care services: vision, contact lenses, eye examinations, medical eye care, surgical eye care, and diagnose, general diseases of the body. Come visit us at Merrimack Eye Clinic today. ¡Se Habla Espanol! Descargue nuestra lista de servicios aqui: Nosotros Servicios ¡Llama ahora! Our goal is to maintain wellness over a patient's lifetime through prevention, early diagnosis, and timely intervention. We aim to provide you total eye care with patient-centered technology including a full service optical shop. Merrimack Eye Clinic - John Capino, MD and staff take pride in the excellent care that we provide our patients. We are confident that you will find the care offered by our practice warm, friendly, thorough and professional. Our friendly and knowledgeable staff will help in any way possible to make sure that your visit is a pleasant one. Please give us a call. We look forward to serving you. If you are new to our practice or need to update your records, we encourage you to download and print the New Patient Forms prior to visiting the clinic. Please fill them out completely and bring them with you to the clinic during your visit. Call us at 978-452-2100 to set an appointment. If you need a referral, please make sure that you ask your primary care physician to issue one before your appointment date. When you come to see us, please bring the following: Insurance card, list of medications such as current eye drops and/or ointment, eyeglass prescription, eyeglasses, and your contact lens prescription/case. Patients are responsible for their deductibles, co-insurance, and non-covered services. Co-pays are due on the day of visit. We accept most medical insurance plans, eyewear and vision plans, and other commercial health plans. Please call the office at 978-452-2100 if your plan is not listed as we are always accepting new insurance plans. Some insurance plans require a referral from your primary care doctor (pcp) for certain visits to be eligible for insurance coverage. Please be sure that your insurance coverage is up-to-date and that you are eligible for coverage. Insurance plans vary and may cover some or all of your office visit or surgery. 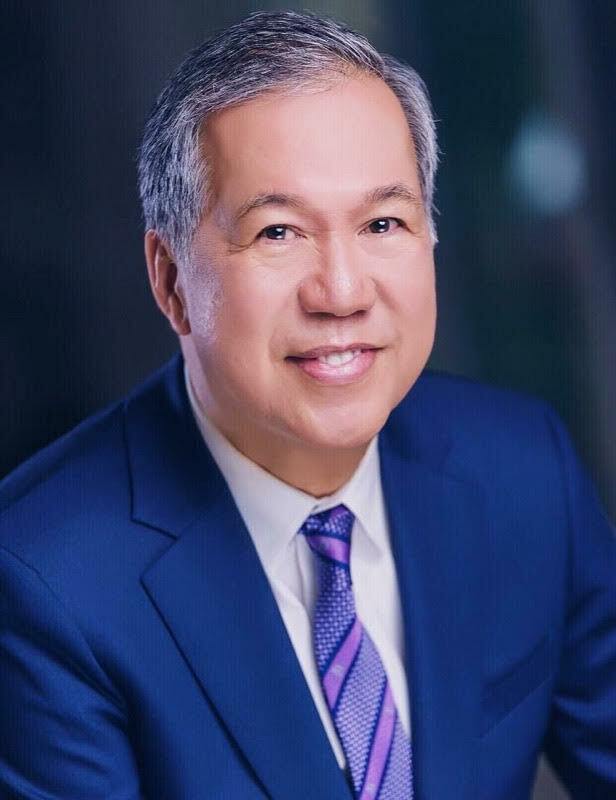 Dr. John Capino, MD is an Eye Physician & Surgeon with extensive eye care experience and is board certified by the American Board of Ophthalmology. Dr. Capino specializes in cornea and external diseases of the eye in addition to cataracts, glaucoma, diabetic eye care, laser surgery, and general ophthalmology. He also performs routine eye exams including the prescribing of glasses and contact lenses. His medical specialty and subspecialty training were done at the Boston University Medical Center. He has written articles and medical publications regarding eye diseases and their treatment and has been involved in clinical research for evaluating new therapeutic agents in ophthalmology. Dr. Capino is an active member of the American Academy of Ophthalmology. If you are a current patient of our clinic and need to update your records, we encourage you to download and print the New Patient Forms prior to visiting the clinic. If your insurance plan has changed, you can share your updated insurance information with us on your next visit. Please make sure to bring your insurance card with you so that we can make a copy for our records. Please call the office at 978-452-2100 if your new plan is not among our accepted insurance plans, as we are always accepting new insurance plans.